Thankyou MASWA once again for your excellent service. I have used your company a few times over the past few years re: my old and now my new SMEG wall oven. From Ash (so efficient) booking the job to Danny (always respectful and extremely competent) and his offsider (didn't catch his name) completing the work I have the highest praise for you all. 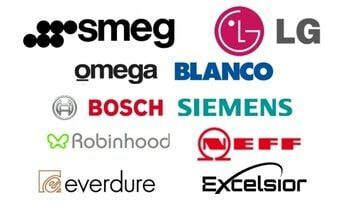 WE service all brands listed. Metropolitan Appliance Service is a Smeg Authorised Service Centre. Cook tops, Coffee Machines, Vacuum Cleaners, TV's, DVD & Blu-ray Recorders & Players. 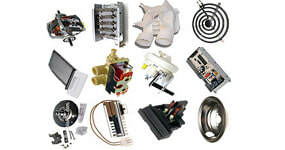 We order parts direct from the manufacturer. 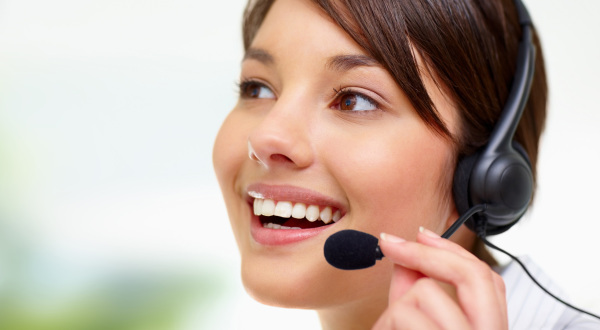 When you place an order for a part or a part is required for your repair. The part can take up 10 day to be delivered to us. So some delays may be experienced. 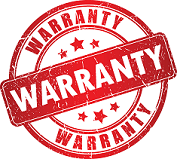 If you are booking a warranty call for your appliance please have your purchase details available when you call.